Click Here to see where is VE2FET QTH. 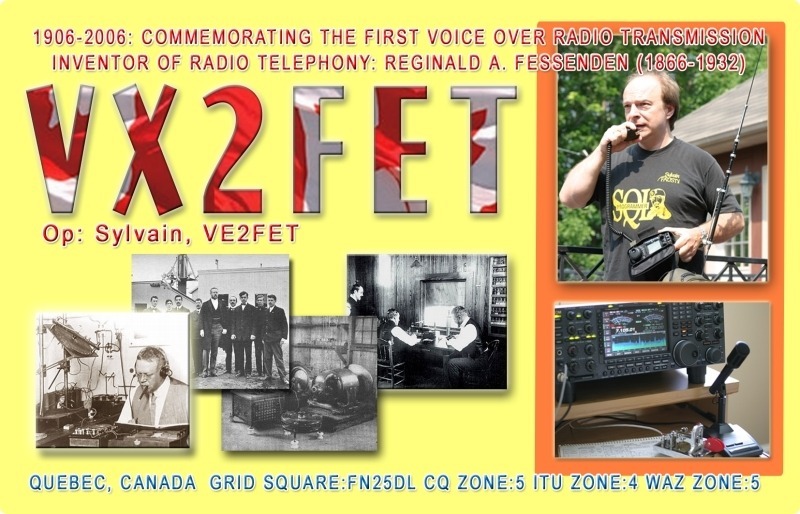 VE2FET is FIRST in Canada in 1A Category and also FIRST in Quebec "all categories". VE2FET is 19th global 1A Field Day 2010 and was 18th global in 2009 category. VIDEO: Fresh from the Archive VE2FET at Radio-Canada/CBC in 1978! 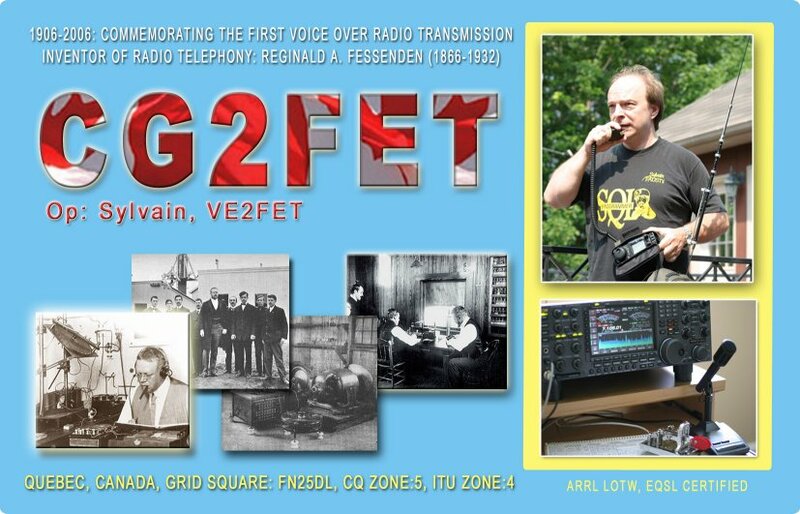 Back in 1978, VE2FET is invited at a TV show to demonstrate and talk about Amateur-Radio. See VE2FET at Radio-Canada/CBC at the age of 13. VIDEO: December 11, 2009 Radio-Canada TV Telejournal News on Radio-Amateur. Here for the Video! This map is live and shows where I'm (or was) last time when mobile on the APRS Amateur Radio Data Network. Free VE2FET UI-VIEW32 Maps to download here. 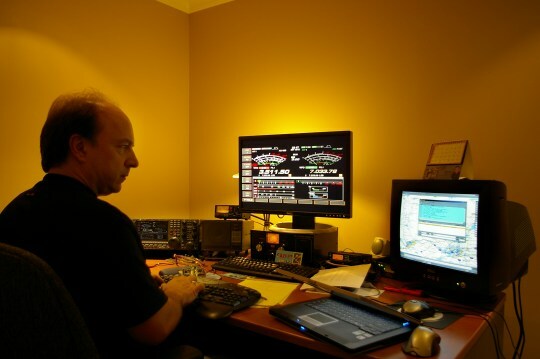 Click Here for Live APRS Canadian Network Stations Analysis. (In French) Voici un document en français avec les instructions comment configurer votre UI-View32 en mode Digipeater WIDEn-n, QCn-n (au Québec) ou en mode "Fill-In" WIDE1-1 ainsi que I-Gate. Cliquer ici. You can also see DOQRZ live activity log. You can see a list of the stations received and also receiving a specific APRS station including their distance from that specific APRS station. It is updated each minute. This is a nice live indicator of the VHF condition. See the following links for the digipeaters I manage. Change the URL to specifiy the APRS station that you like. *These digipeaters are WIDEn-n, QCn-n. Please do not use RELAY or WIDE anymore . QCn-n means, for example, you can digipeat QC3-3. It does the same as WIDE3-3 but WITHOUT leaving the province of Quebec. Same goes for QC2-2, QC2-1, etc… Please have your digipeater configuration updated to support “State Wide” configuration, i.e. QC if yours is located in the province of Quebec. MOBILE please use an APRS Path of "WIDE1-1,WIDE2-1" and FIXED stations please use "WIDE2-1" or “WIDE2-2” if out of city/far of digipeaters area. You're not sure why -3 or -7 or what SSID to use or what it means? APRS SSID Guide is here. Need to know the latest known location for an APRS station? Get it here using FindU.com. Enter VE2FET-1 for a try. VE2REH ARAI - http://www.ve2reh.net Association des Radio Amateurs Indépendants. The VE2REH club as an extensive RF network of "always connected" repeaters across muktiple bands, i.e. 10M, 6M, 2M, 220MHz and 70cm. 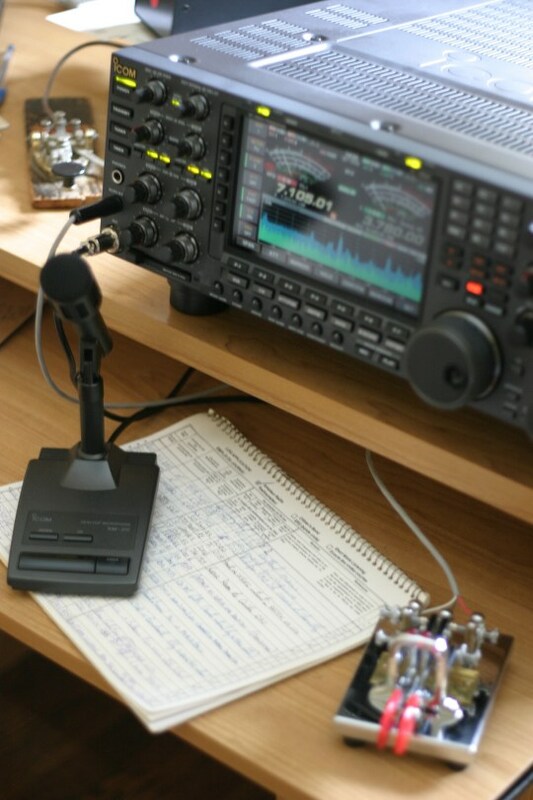 You need to get on one of the repeaters and you are on them all, all interconnected using RF only, no Internet..
RAQI - http://www.raqi.ca - Radio Amateur du Québec Inc.
ARRL - http://www.arrl.org - The American Radio Relay League. 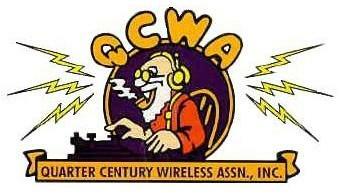 QWCA - http://www.qcwa.org - Quarter Century Wireless Association. FISTS - http://www.fists.org - The International Morse Preservation Society. 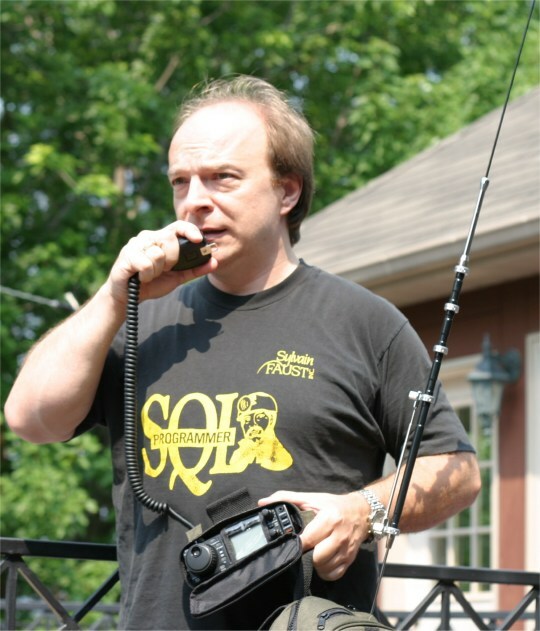 First licensed as a Canadian Amateur Radio Operator on July 13, 1977, at the age of 12, Sylvain has been operating under the same callsign ever since. 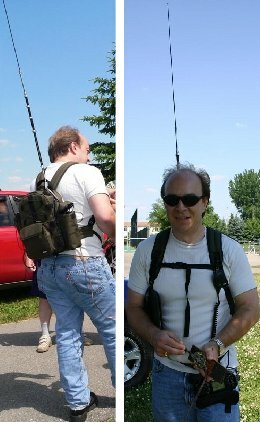 Lionel VE2DTV introduced Sylvain to the Amateur Radio 7 months earlier. 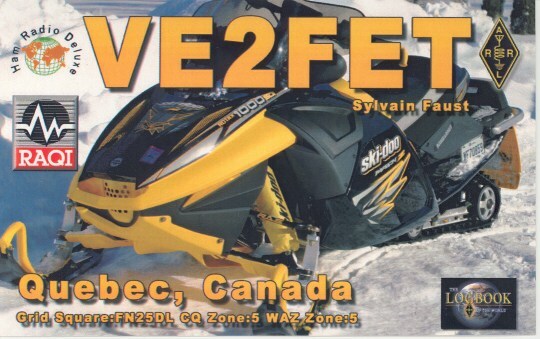 VE2FET was living in Montreal at the time and quickly became a member of the local club VE2UMS. Among his other interests, the one for computers emerged in 1979. Under the early guidance of Pierre, VE2BSI (now VE2ICI), he developed a fascination for programming, by first toying with microprocessor machine code and soon enough, 6502 assembler. Within a few short years, Sylvain became a world-level specialist in transactional database design and the fine art of transaction performance tuning. He's the creator of the product SQL-Programmer(r) (1992) among others and founder of Sylvain Faust Inc. (1988). (SQL-Programmer(r), SQL-Optimizer(r), SQL-Sombrero(r) are now owned by BMC Software http://www.bmc.com since November 2000). Sylvain was born in February 1965 in St-Hyacinthe, province of Quebec. He later moved to Montreal at the age of 8. 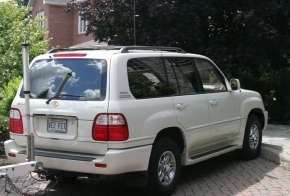 Sylvain has been living in the Ottawa-Gatineau area (west of Montreal) between 1986 and 2007, with the exception of 2 years in Austin, Texas, and is now living in the Ste-Anne-Des-Lacs/St-Sauveur area (FN25wu) just north of Montreal. 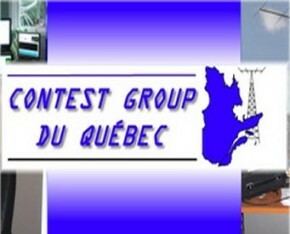 Sylvain is also http://www.eQSL.cc Certified and ARRL/LoTW Certified and uses incoming/outgoing Quebec QSL Bureau as well. He replies Direct to all QSL received Direct. 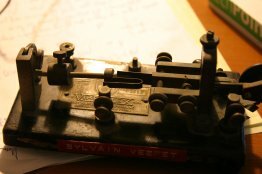 Sylvain also operates a wide APRS digipeater as VE2FET-1 from his QTH, supporting the most recent WIDEn-n, QCn-n protocol. He also manages the configuration for the following digipeaters, VA2REH-3, VE2REG-3 and VE2REH-3. PS: Please register to http://www.eQSL.cc (it’s FREE!) and also the ARRL LoTW (Logbook Of The World). Just more ways to get different awards in addition to real QSL cards. I do them all.